UNBELIEVABLE PRICE, SIZE AND AGE IN THE HEART OF HAPEVILLE!!! 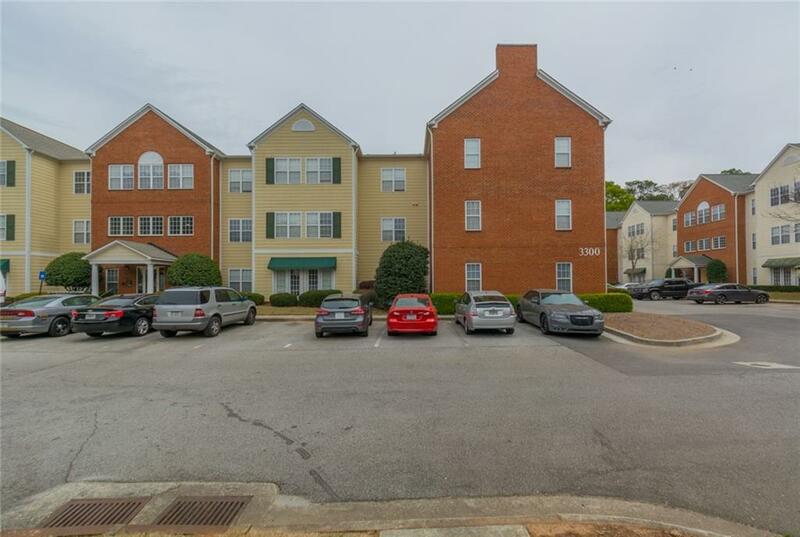 This condo is located in a gated community in Hapeville. 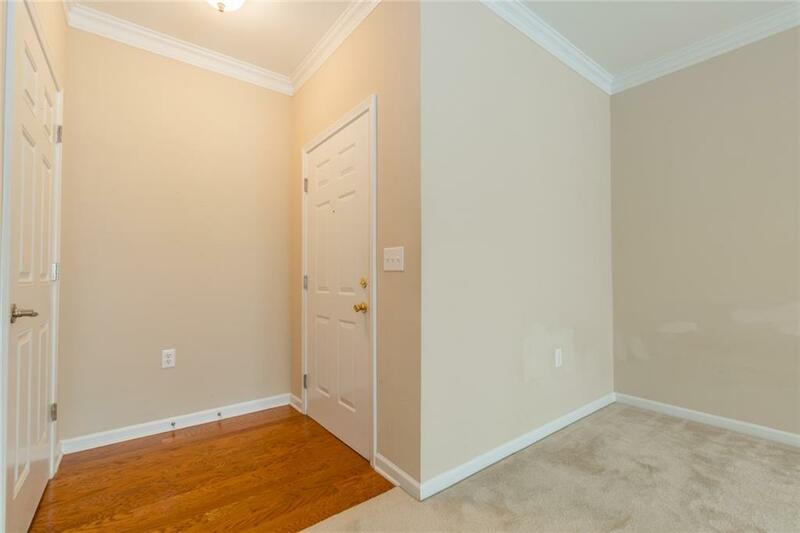 Very convenient access to I-75 and I-285. Shops and restaurants are within walking distance. 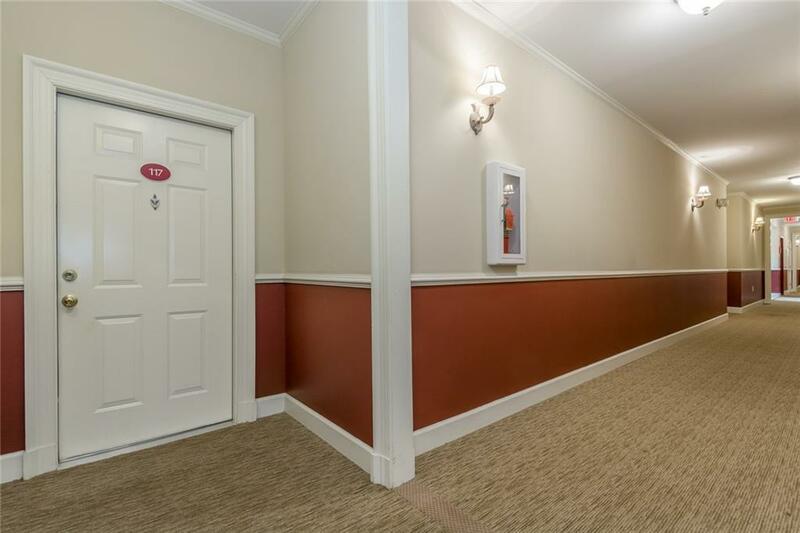 Easy access to downtown Atlanta. Close to Atlanta airport and Porsche Facility. 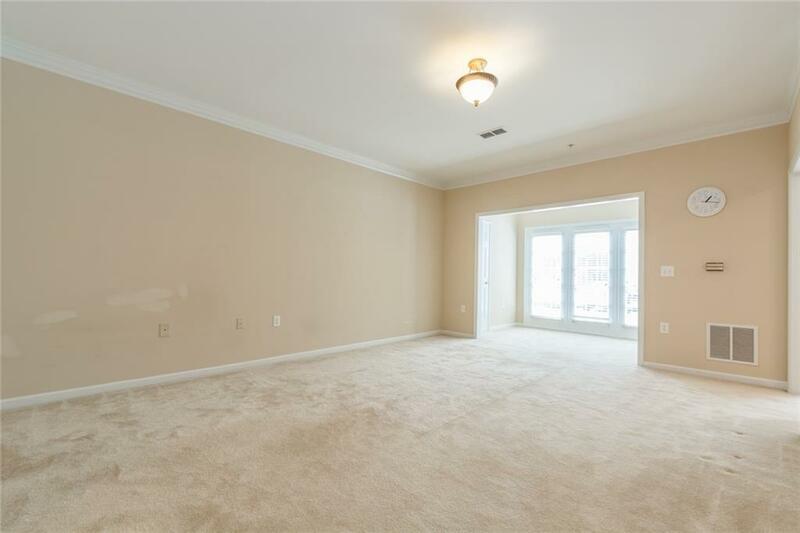 This 2 bedrooom condo also has great room, sunroom, and a kitchen with breakfast area. The community also provides a physical fitness room and a pavilion. This is a must see!! !